Auto Parts - Tone Ring-Hi-Light International Inc. 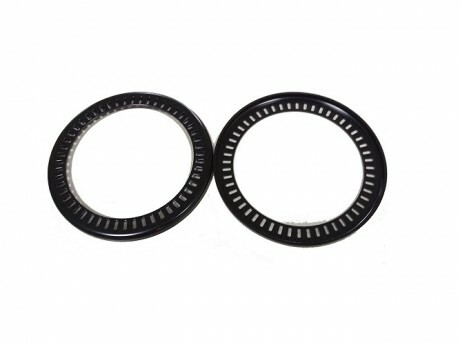 Tone Ring or stamping ring for the full float kit for one wheel of the Jeeps. 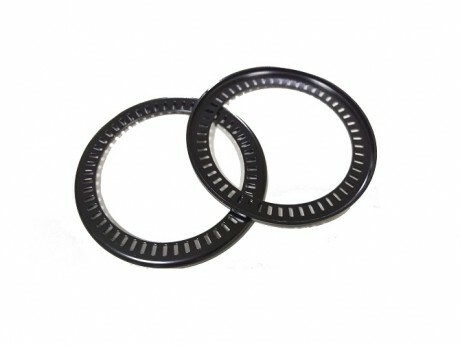 This is tone ring or stamping ring for the full float kit of Jepp and produced by stamping. We are experienced and processional for stamping parts. Avaiable for your own desing per your drawings, material specification, and coating requirements.